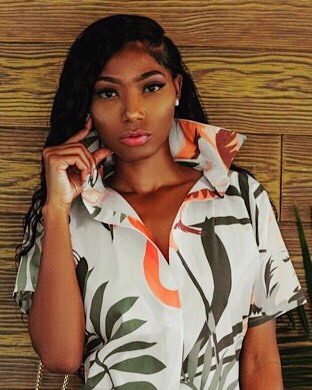 Danae Detté is a North Carolina native, bringing her own spin to the Fashion world. This self taught fashion designer established the brand Detté in 2017 and has since set a tone for urban luxury. With bold colors, distinctive patterns, and intricate designs Detté holds a unique innovative place in fashion.